What exactly is AIEC? 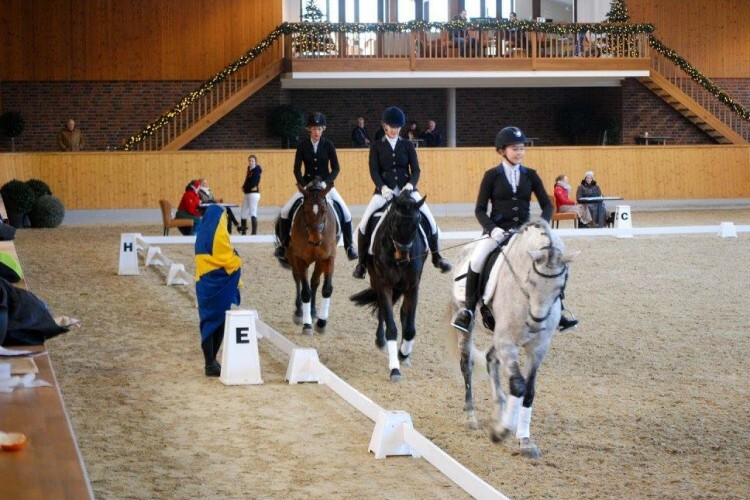 What is an University Equestrian Federation? And why should you be a part of it? 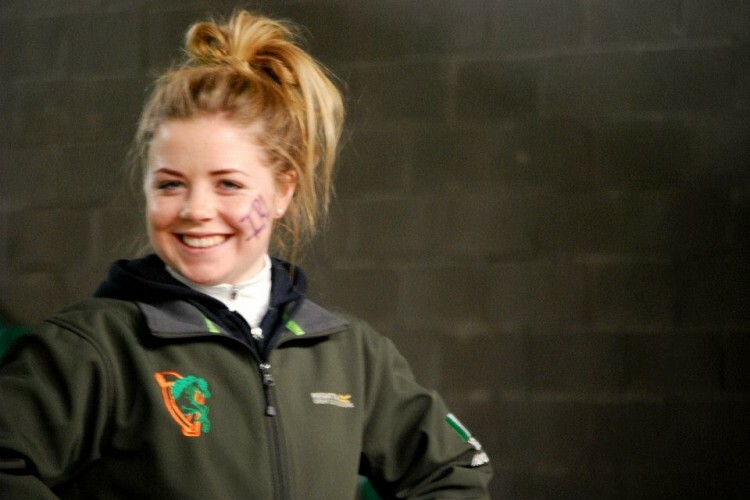 Read all about the exciting world of student riding here. So far we have been to some awesome shows in Spain and Romania. Next stop for our summer tour is AIEC-SRNC Sweden. See you all in Lund! See the results from the latest competitions or go back and have a look in our result archive. Which country and riders will be namned the winners next time?! 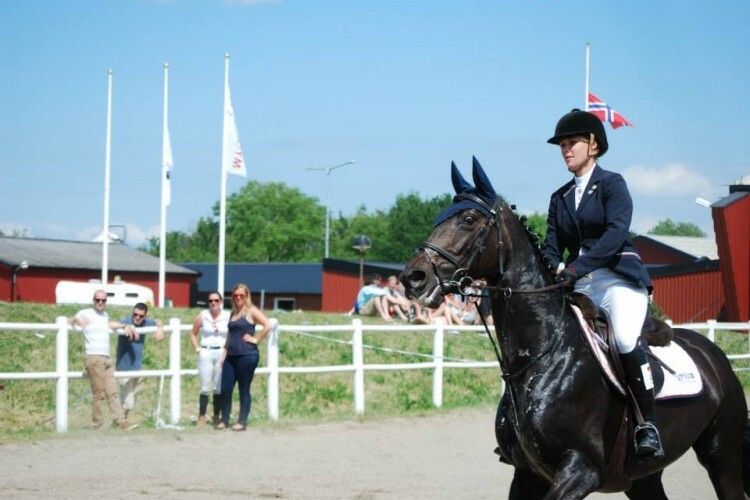 The purpose of AIEC is to support, to develop and to coordinate the international university equestrian sports, to develop and improve the cooperation and understanding between the national associations of university equestrian sports, the international understanding, and to make known the idea of university equestrian sports and to help gain the necessary recognition on regional, national and international levels. AIEC is based on the principles of equality and recognition of each other between the member associations with no consideration for race, colour or political opinion. The members agree that their riders will compete without prejudice against all riders of other members in all competitions to which they are sent.